Settlers Run golf shop offers a comprehensive selection of the latest equipment, apparel and accessories from all of the major golf brands. Scott has worked in the golf industry for over 10 years, playing through the amateur ranks and now in Professional events throughout Australasia. His determination and drive for the game saw him turn professional when he was 22 years of age. As much as Scott loves playing the game he is passionate about coaching and helping others achieve their golfing goals. 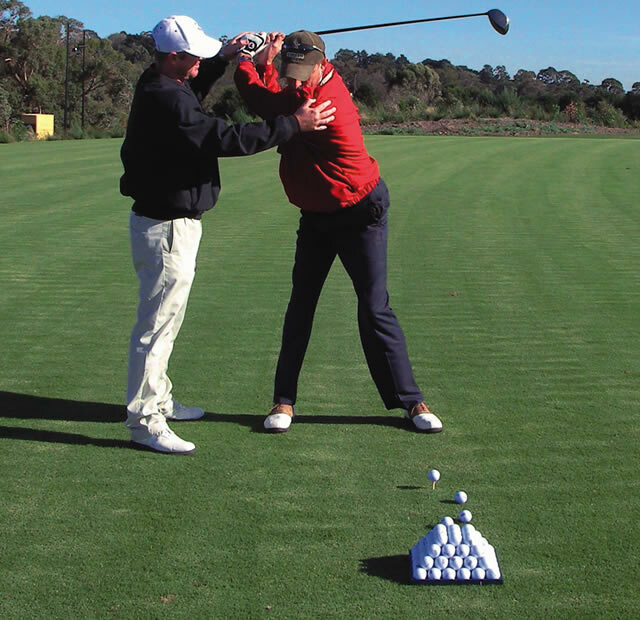 Scott’s experience and vast knowledge of the golf swing over the years have brought him to where he is today, coaching to golfers of all levels and abilities. He looks forward to looking after all the members and their guests at the fantastic Settlers Run Golf & Country Club. If anyone is interested in contacting Scott for a lesson please feel free to call the Golf Shop on (03) 9785 6072 or via email golfops@settlersrungcc.com.au. Contact Us today for more information on golf lessons, club fitting, apparel & equipment.